International Coaching News (iCN) 10th edition – Business Coaching is NOW AVAILABLE! Home/Business Coaching, Latest News/International Coaching News (iCN) 10th edition – Business Coaching is NOW AVAILABLE! 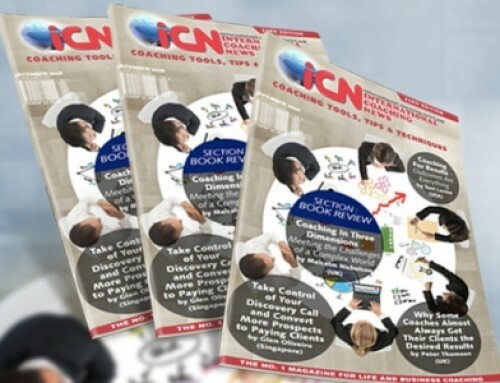 After launching nine (9) issues, the International Coaching News (ICN) magazine continues to build momentum. The April edition expands on all the ingredients that made all editions a success, and includes several extra treats. For our 10th edition our theme is Business Coaching. This edition is loaded with content on a variety of relevant topics on how Business coaching helps owners of small and medium sized businesses with their sales, marketing, management, team building and so much more. 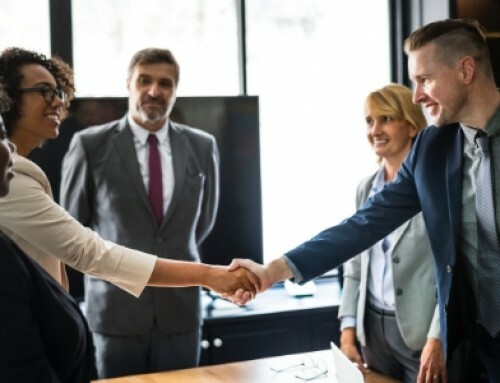 The ICN is proud to have collaborated with several renowned international columnists, expert coaches and best-selling authors to provide insights on business coaching. In this edition it contains some content definitely worth a read, for example our Feature Article from John Brooker from United Kingdom ‘Consider the Layers – Develop Innovation Capability Successfully’, where John provides an excellent guidelines to develop a successful programme in an organisation and to urge the people in your organisation to stop talking about innovation and innovate. In our Coaching Tools Section ‘The Power to Speak Up’ by Yasmin Vorajee from Ireland. Yasmin, reminds us that speaking up is a muscle that has to be constantly exercised so you just have to start. 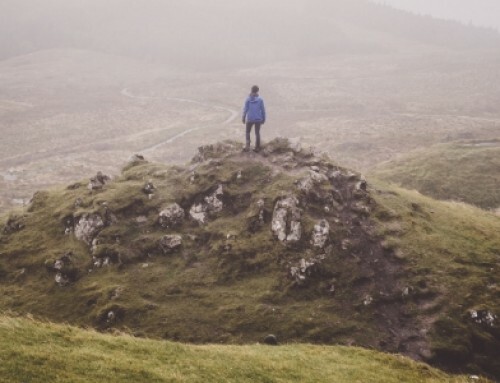 Another noteworthy article is ‘12 Steps to Building a Fabulous Coaching Business’ by our come backing, regular contributor Ruby McGuire (United Kingdom). She gives us insights on helping coaches build their businesses the right way and that working on building your confidence and skills as a coach so that you are the best you can be. 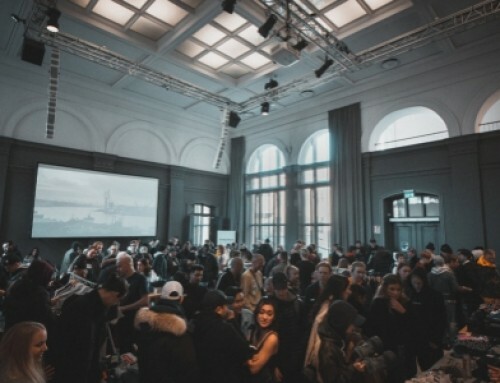 ‘Why Start-ups Fail and What You Can Do To Guarantee Your Success’ by Skye Sanders from United Kingdom, draws on the causes of start-up failures and what you should do too avoid them. From authors Kim Morgan and Geoff Watts ‘Mind the Gap – Avoid Falling Into The Trap Of Impostor Syndrome’, they discussed how coaches can help their clients to close the ‘Impostor Syndrome gap’ is by having them walk through their career timeline, focussing on the successes and achievements throughout their career and particularly noticing their part in them. Each of our columnists, too numerous to mention, have taken some really interesting perspectives, and I would encourage a thorough read-through this edition. We hope you enjoy this edition and I look forward to receiving your feedback!